If water leaks, drafts, odd smells or critters have you looking for quality chimney and fireplace services, call Lords Chimney – your fireplace and chimney solution. 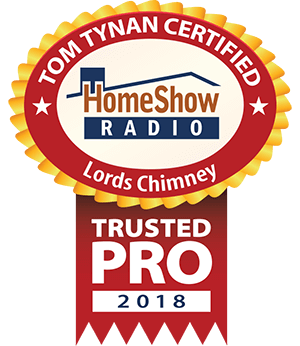 Lords Chimney technicians are dedicated to making your life easier. They guarantee mess-free service using state-of-the-art technology and premium products. Every technician undergoes rigorous training to provide the most reliable and honest service possible. They’ll efficiently source the cause of the problem and offer solutions that fit in your budget. From a simple glass door installation to a full fireplace facelift, the experts at Lords Chimney have the knowledge, experience and skills to get the job done right and to your 100% satisfaction. How can Lords Chimney help you?